A magnetic display for enjoying your action figures even more! 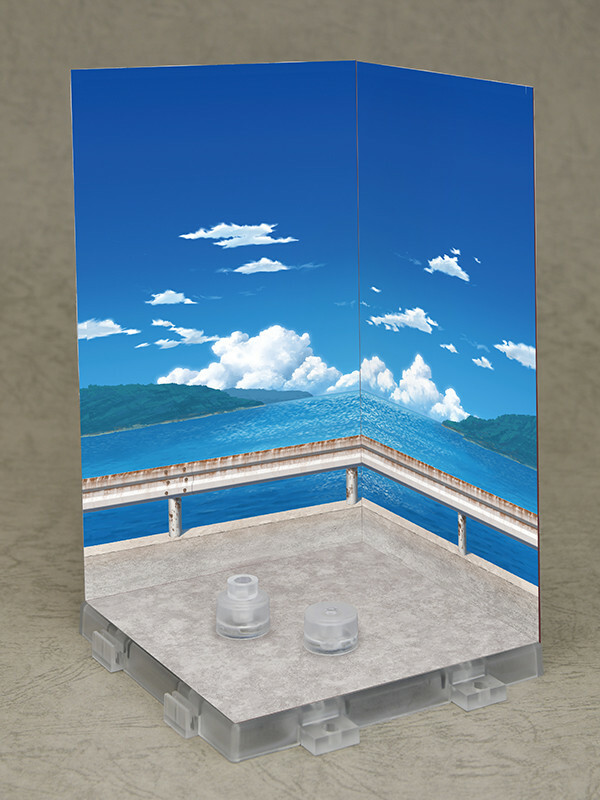 Presenting a magnetic display base including two interchangeable background sheets: "Seaside" and "Japanese Garden". 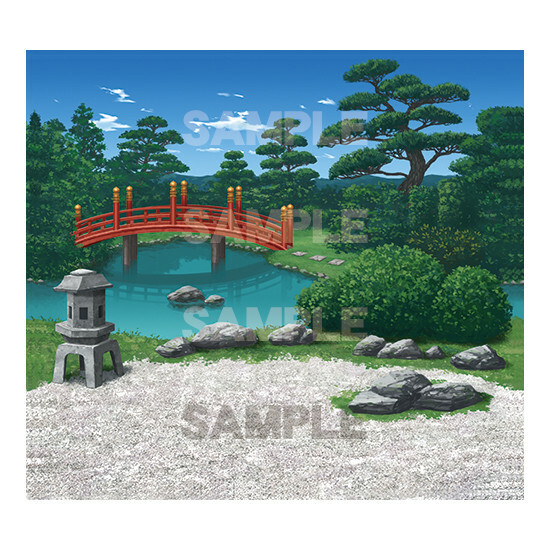 The background sheets are looped illustrations so several sheets can be connected together. The magnetic attachment is compatible with Nendoroid support arms as well as Max Factory's figma support ams. An interchangeable 5mm hole part is included for the attachment, which allows you to display your figures on the base as well. 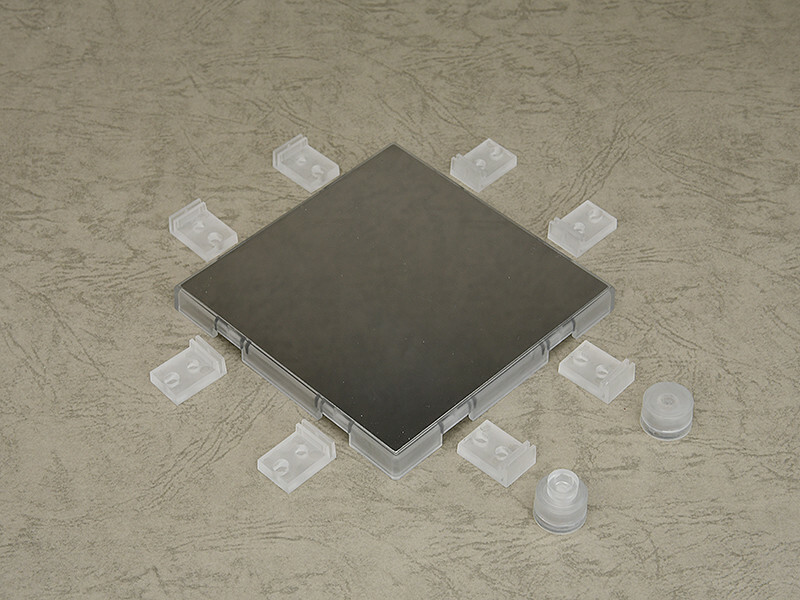 Three kinds of parts are included, including a part to evenly attach other bases, a part with slits to stand background sheets in and a part that secures sheets to the top of the base. Have fun displaying your action figures with this customizable display! Made at GSC's 'Lucky Factory' in Tottori, Japan. 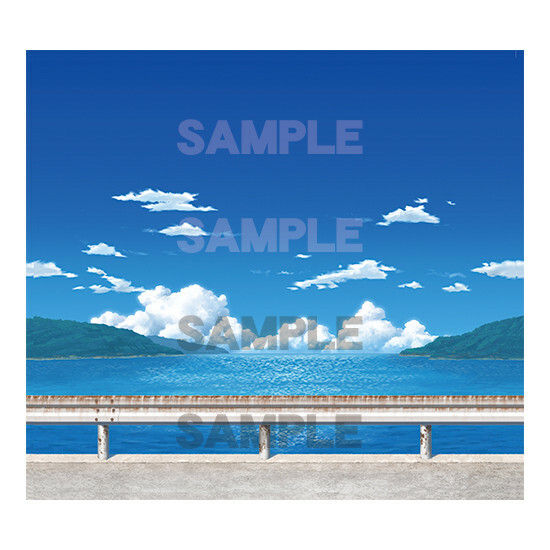 This product will be made at Good Smile Company's 'Lucky Factory' in Tottori, Japan. The product will be proudly 'Made in Japan', and sent all over the world for fans to enjoy!